In his final World Championships in 1981, Dityatin earned three more gold medals to make it a total of 12 world medals, seven of them gold. His total of 10 Olympic medals ranked him 12th on the all-time Olympic medals list for gymnasts. From the first moment that Alexander Dityatin arrived on the gymnastics scene, his long, lanky frame set him apart from the rest of the athletes. Born on August 7, 1957, in St. Petersburg, Russia, Dityatin excelled under the coaching of Anatoli Yarmovski. 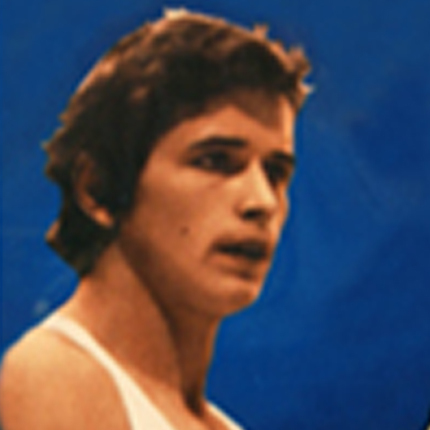 After just one year of senior international competition, Dityatin entered the 1976 Olympics with hopes of glory. In Montreal, he earned two medals, the silver with his Soviet team, and a silver on the rings. In the 1978 World Championships, Dityatin, sometimes overshadowed by Soviet legend Nikolai Andrianov, was making a name for himself with two silver medals—team and rings—and two bronze medals in all-around and floor exercise. In 1979, at the Forth Worth World Championships, Dityatin was coming into his own, as he won four gold medals—team, all-around, vault and rings. He also brought home bronze in the high bar. It was in the 1980 Olympics in Moscow where Dityatin earned 8 medals—the most medals ever by any athlete in a single Olympics—three golds, including all-around, team and rings, four silver medals for pommel horse, vault, parallel bars and high bar, as well as one bronze in floor exercise. In his final World Championships in 1981, Dityatin earned three more gold medals to make it a total of 12 world medals, seven of them gold. 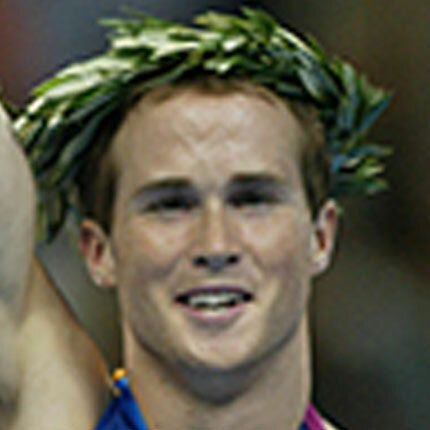 His total of 10 Olympic medals ranked him 12th on the all-time Olympic medals list for gymnasts.